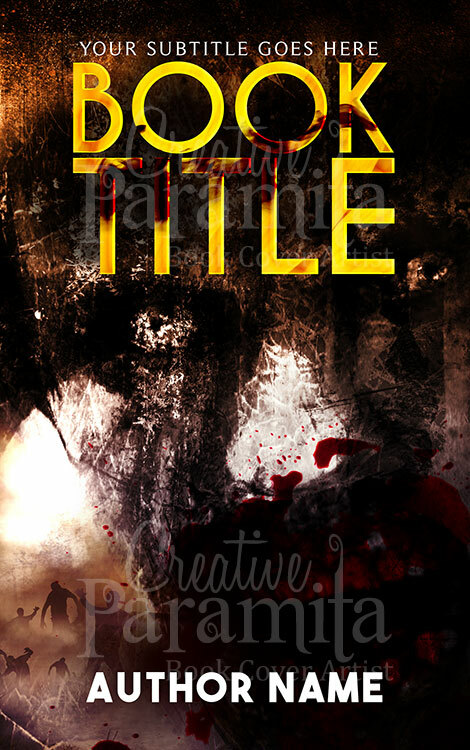 Keeper a post apocalyptic book cover design by creative paramita. 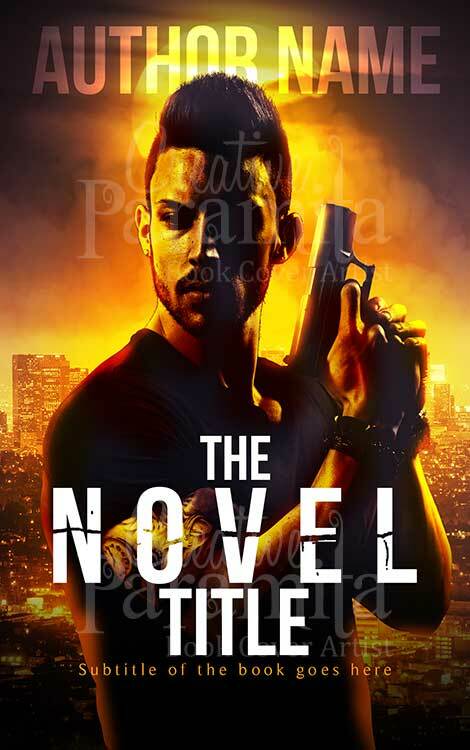 Best for genres action, adventure, sci-fi, thriller stories. The theme is based on a post apocalyptic world. Big face in the front with a gas mask and the grange effect in the background emphasizes the action in the story. 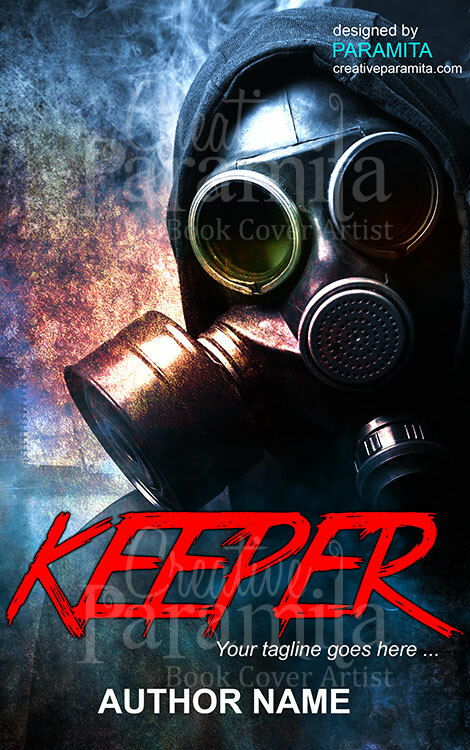 Keeper a post apocalypse book cover design by creative paramita. 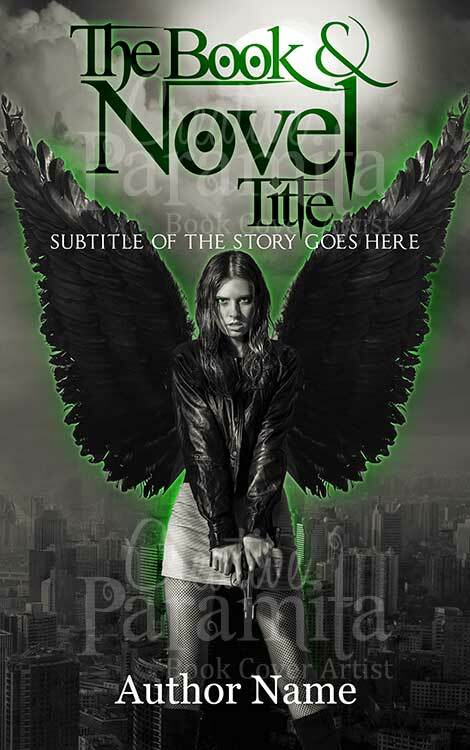 Best for genres action, adventure, sci-fi, thriller stories. 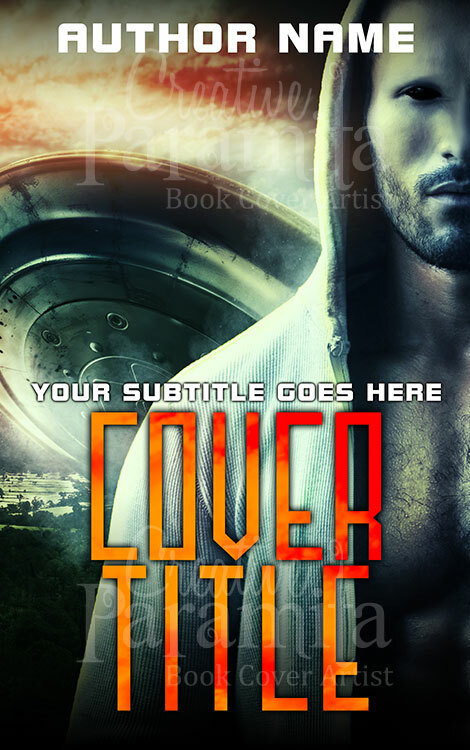 The theme is based on a post apocalyptic world. Big face in the front with a gas mask and the grange effect in the background emphasizes the action in the story.